Advice to a Parent Whose Child was Recently Diagnosed with Mental Illness: Part Two out of 100. 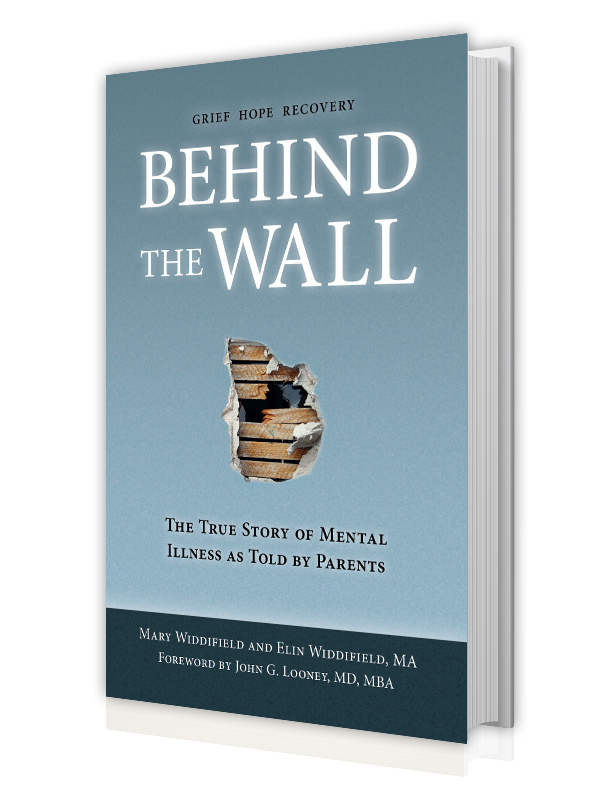 What we learned from parents through our interviews for Behind The Wall is that parents and their child often have difficulty accepting a diagnosis of serious mental illness. Sometimes the diagnosis comes with the mixed feelings of relief—for having a name for what it is that makes the ill person feel unwell, and also grief for what the illness portends. And because of the stigma of mental illness, even the most well-informed individual may choose to deny the diagnosis for a deep desire for it to be untrue. Most people understand to some degree that a mental illness diagnosis signifies a life with challenges, and for some, unnecessary shame. 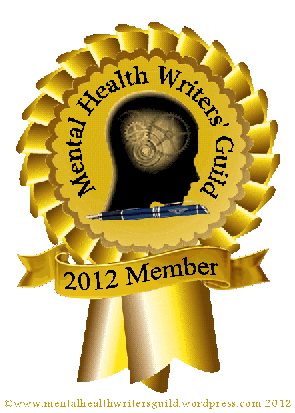 But parents we interviewed can attest there is no shame in mental illness. A person with mental illness may have challenges but they are capable of living a full life, finding happiness, stability, and fulfillment. They are capable of meeting expectations, provided these are realistic. How does one get there? As one mother put it, “As soon as I accepted it, my son’s life got better.” This is good advice for any parent. In life, most of us have learned that an obstacle cannot be overcome without identifying what it is, exactly, to be overcome. When a friend of mine learned her newborn was diagnosed with Down syndrome, she was filled with grief. She hadn’t expected to have a child who would have such profound challenges. But years later, she and her husband stood before his classroom on parent night and explained their son had a syndrome, and yes he looks different, and please explain it to your child because that will make it more comfortable for everyone. There is nothing to hide, nothing to be ashamed about. And what she has observed is that the children whose parents are open about the boy’s challenges are the ones who are most accepting and, well, friendly towards him. What parents need, and often want when their child has been recently diagnosed with a serious mental illness —any illness– is honesty. Reality. Since we couldn’t say it any better, here’s Kerri’s advice. She’s the parent of a young man in his late twenties who was first diagnosed with mental illness at the age of twelve. I would give concrete advice. I would never be like, “Oh, don’t worry. It’s all going to be great, wonderful. I’m sure your son or daughter will overcome this.” I wouldn’t go there. I’d be in the here and now. I would never, ever say anything negative because I would never want to discourage a parent. I mean, there’s always hope and there are some people who do fine. And what do parents of children diagnosed with serious mental illness want from the rest of us? To listen. To understand that parenting for them is different, poses more challenges than most parents have. They need us expect them to be late to things, not be able to show up sometimes. But most of all, they need people to be there for them.